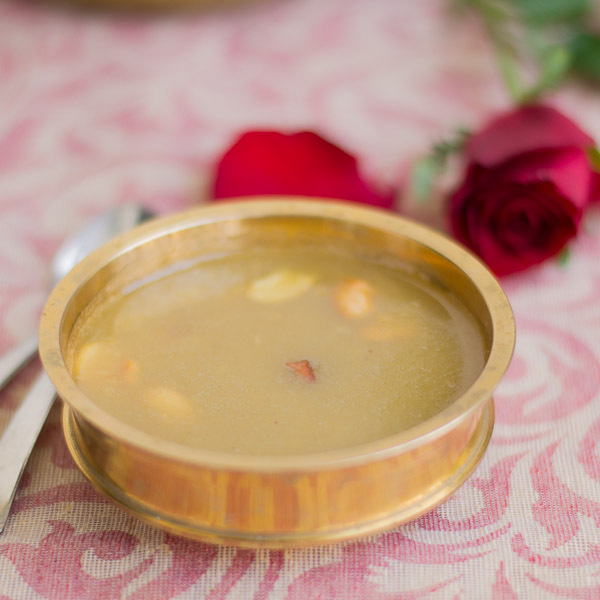 Samba Godhumai Payasam – Cracked Wheat Payasam. 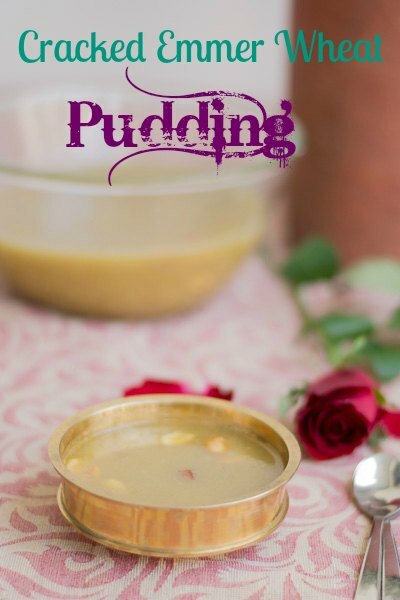 Godhumai Payasam – Easy recipe for cracked samba godhumai – emmer wheat payasam/pradhaman with step by step pictures. We love cracked samba godhumai/Emmer wheat in our house. You all know I am from Coimbatore. All households in Coimbatore invariably make upma out of this cracked emmer wheat atleast once a week. They make it all the time y’all. Whenever I visit my in-laws place, upma is there for dinner every damn alternative day. My husband, my father, my mom, my in-laws, everyone except me loves it. I am not a great fan of upma. I am glad I told you I don’t like upma. But Samba godhumai/emmer wheat payasam – Now we are talking baby. Its to die for. Its my favorite. I made this for my wedding anniversary today as samba godhumai is my husband Vinodh’s favorite. This is for my American readers – This is not bulghur wheat. This is cracked wheat. So whats the difference? What is Bulghur – Whole wheat kernels are steamed, dried and then ground coarsely to make bulghur. This makes bulghur ready to eat with minimal cooking which involves soaking it in hot water or a flavored broth. 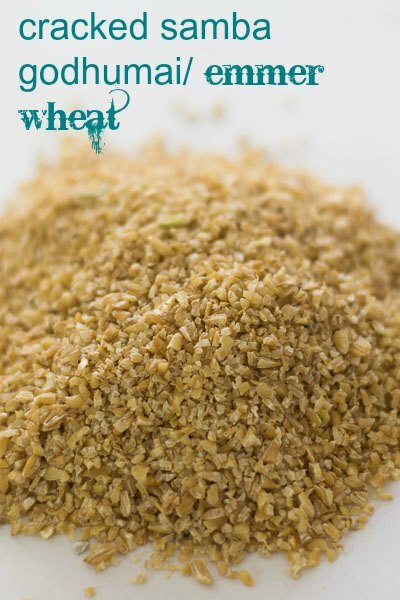 What is Cracked wheat – Its what it says. Its just whole wheat that’s cracked. Lets go make some awesome dawsome godhumai payasam. Come with me. Add half a cup of cracked wheat, 3.5 cups water and pressure cook the wheat in water for 4 whistles/10 minutes. Strain the water from the wheat after its cooked. 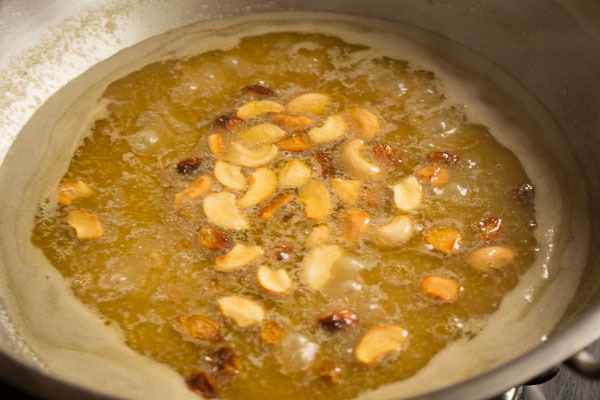 Add the jaggery to the strained water and bring the mixture to a boil. Let it boil for 3-4 minutes. Add in the strained cooked wheat, a cup of coconut milk, 1/4 teaspoon of cardamom and a pinch of salt and let it simmer in very low flame for 3-4 minutes. When the payasam is simmering, take a small pan/kadai and heat ghee. Add the raisins and the cashews and fry till golden brown. Once the cashews are brown, add the hot ghee mixture to the payasam. Remove off heat. Add cracked wheat and 3.5 cups water and pressure cook the wheat in water for 4 whistles/10 minutes. Strain the water from the wheat after its cooked. Add the jaggery to the strained water Bring this mixture to a boil. Let it boil for 3-4 minutes. Add in the coconut milk, cardamom and a pinch of salt. Let it simmer in very low flame for 3-4 minutes. Take a small pan/kadai and heat ghee. When its shimmering add in the raisins and the cashews and fry till golden brown. Yesterday, I made cracked wheat payasam for the first time in my life, that too directly for Naivedyam. I decided to follow your recipe to the T. I prefer the taste of dark coloured jaggery, so used a dark brown/black organic brand. The Gods were pleased 🙂 Thank you for posting such detailed and precise instructions. Very,very useful. Hi Suguna I was going through the recipe and wanted to make it today. Just wanted to check when to add the cooked broken wheat in the coconut milk. Hi Amit, Once the jaggery mixture is boiling add in the cooked wheat and also add in the coconut milk and cardamom and let everything simmer for 3-4 minutes. Hope this helps. I have posted the images for the same. 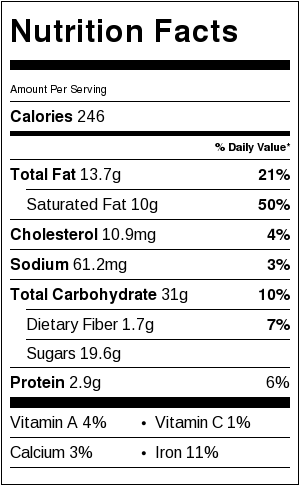 Go thru the recipe once again and I think it should be clear. Let me know if you need any help. Thank you. Thanx Suguna… I checked back with the pics and got it. Will make it today and update you.